It’s a hardy resolution that keeps you on track. A belief in something that is unwavering, knowing that this time you CAN do it! Without this mindset then any unsuspecting event or comment can hit your Achilles’ heel. Take the brutal honesty of a 6 year old as a prime example. 12 months ago my daughter, Ella, came to the bathroom when I was showering, as they often do (one of the many highlights of parenting being the lack of privacy or 5 minutes even to have a wash!). Ella walked in, looked at me and simply said (with a tone of disgust) “I don’t want to be fat when I’m older Mummy”. Wounded, but unflinching for Ella’s sake, I reassured her that she didn’t need to be if she ate healthily and regularly exercised. Obviously I wasn’t practicing my preachings, but felt she was suitably reassured. Ella moved on to her next line of inquisition, whilst my mind pondered over and over what she had said. I knew I’d make myself feel lots better with some chocolate later and justify my size in some very impressive way to myself. Now this innocence of a young child whose filters have not been put into place does however have a very positive impact. 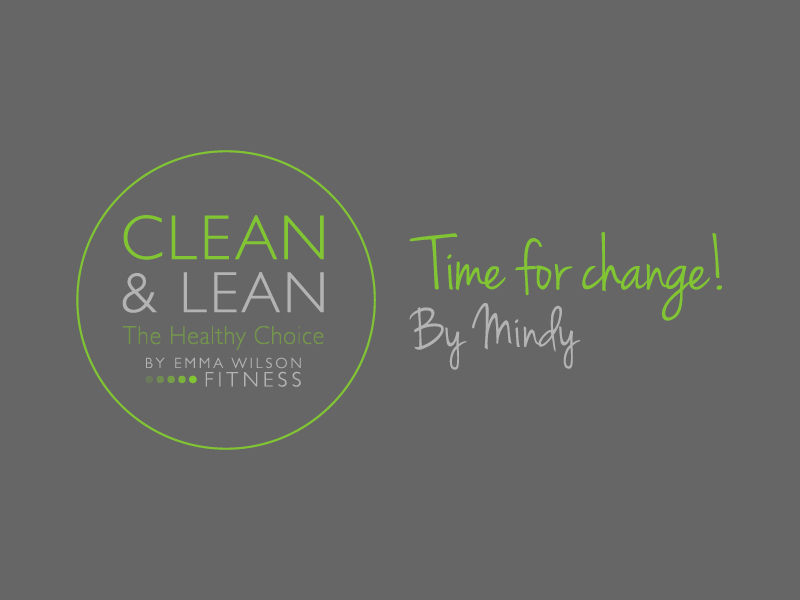 Not only did those words affect change, but 12 weeks into my Clean & Lean by Emma Wilson programme Ella was once again ensuring she did not miss out on one minute of time with Mummy; she turned to me whilst I was dressing and said “your tummy is nice Mummy”. Boy did that put a smile on my face and a rosy glow through my being. 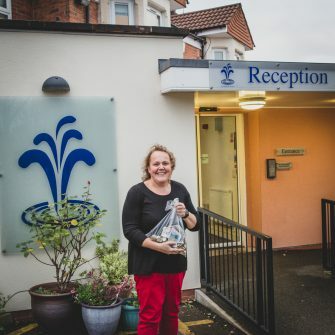 At 3.5 stone lighter, Ella was seeing the shift in body shape and in her way was showing her appreciation. From that moment my belief in Clean & Lean by Emma Wilson was reaffirmed. I had come so far on my journey but I knew this was a change for life. Ella was watching and I was influencing a 6 year old and her future life choices. She was watching what I was eating and witnessing the importance of regular exercise, in my case Emma Wilsons Fitness classes. Ella had started to question what foods I was making choices about, which in turn enabled little chinks of change in her own outlook on health. This, for a very fussy 6 year old is epic! Belief is also reinforced when you start to see images of yourself. I love photography but for most of my adult life have refused to be on the lens side of the camera, instead preferring to be the photographer. In recent weeks there has been a change, whereby I am less frightened of being in a photograph (I assume I was scared of a record of what I hated seeing in myself every day). This is also when you realise your trousers are too baggy! When you’re in the middle of a journey and buying new clothes seems pointless so generally you make do. In week 12 I saw a photo of myself and realised that folding over my trousers to keep them up still doesn’t stop the baggy-ness everywhere else and they were starting to look like clown’s trousers! With 9 bin bags of oversized clothes, it was time to buy some interim bits. My week 12 wardrobe consisted of rolled over trousers (1-2 sizes too big), 10 year old relics and a smattering of new items. The sensation of going to your wardrobe and being able to wear anything in it is exhilarating. 12 weeks before I was going to my wardrobe and working out would fit, what would hide the most and what felt most comfortable. I now have a little smile and a flutter in my tummy as I approach my wardrobe! So I have made it my time for change. The key words in the sentence are ‘my time’. Signing up to Clean & Lean by Emma Wilson has cleared my focus, reconfigured my love for food and reaffirmed the importance of finding time (amid life’s laundry) for myself.